* We offer economical premiums on contingent cargo / auto liability insurance. * You can receive a quote instantly by talking to our live chat support agent or by filling out the “Request Quote” form. * 24/7 email support. All your requests sent via email will receive immediate response. 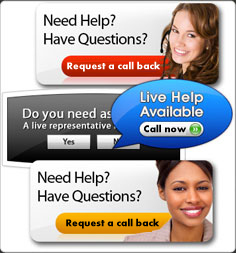 * Our customer service staff is here to ensure that your inquiries are handled professionally. * Make your customers certificate holders any time of the day. Just fill out the online “Certificate Request” form and our system will automatically generate and email/fax the certificate to all relevant parties. * Our claims department will settle your claims swiftly and justly. We investigate the circumstances behind your case to get the facts right. We present your side of the story during legal litigation. We know your time is precious. Don’t worry about faulty or expired primary insurance. Our specialists will not only verify the primary insurance but will also keep track of it. We will give you a month’s advance notice about the expiration of your carriers’ primary insurance. This service comes free with the contingent cargo quote.